Love Mexican food? 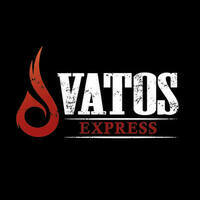 Be treated to a myriad of Mexican delights at Vatos Urban Tacos. As its name suggests, this restaurant offers tacos as well as other Mexican favourites such as tostada, burritos, burgers, and more. 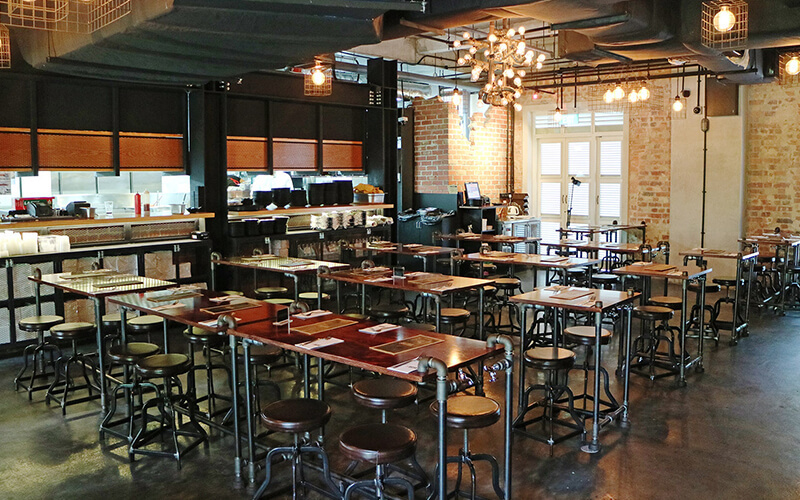 One can also find a number of fusion delights that blend two worlds together. Pair delightful mains with cocktails, alcoholic numbers, and various other thirst-quenching refreshers available on the menu.